The perfect private safari for the independent traveller. Tour the best-known wildlife parks in Tanzania in search of the “big five” – lion, leopard, rhino, elephant, and buffalo. 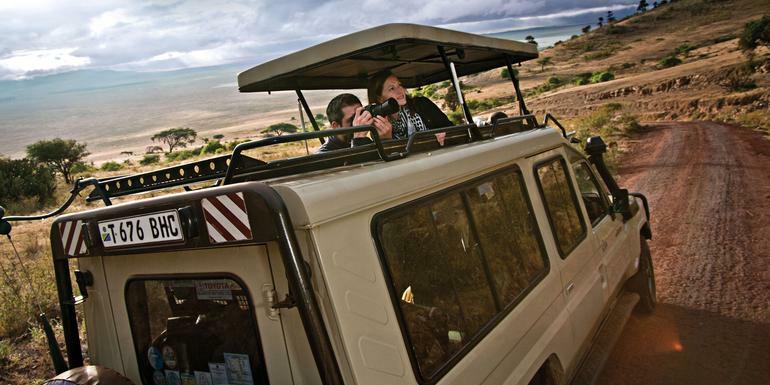 Experience breathtaking views of East Africa’s Great Rift Valley, the wide-open and endless Serengeti plains, and the wildlife haven of the Ngorongoro Crater. See phenomenal wildlife in its natural habitat while enjoying your evenings in comfortable accommodations. This is Tanzania at its best!